Summer is an aspiring rider with a goal of riding the Bike MS ride later this year. Most people try something so far out of their comfort zone once or twice in their lifetime if at all. In Dare to Do: Taking on the planet by bike and boat, author and adventurer Sarah Outen will have readers believing that one can ‘dare to do’ anything. For Sarah pushing herself to take on new adventures is natural. Growing up she hiked, ran and biked everywhere. She was always looking for a new challenge. So, she set her sights on circumnavigating the world by boat and bike. Only 2 years prior to Sarah’s London2London via the world attempt, she rowed across the Indian Ocean solo from Australia to Mauritius. Sarah chronicled this adventure in her book, A Dip in the Ocean. There were some hiccups along the way, but it was completed in 124 days. What was next for her was the biggest adventure of her life, London to London by row boat, kayak and bike. 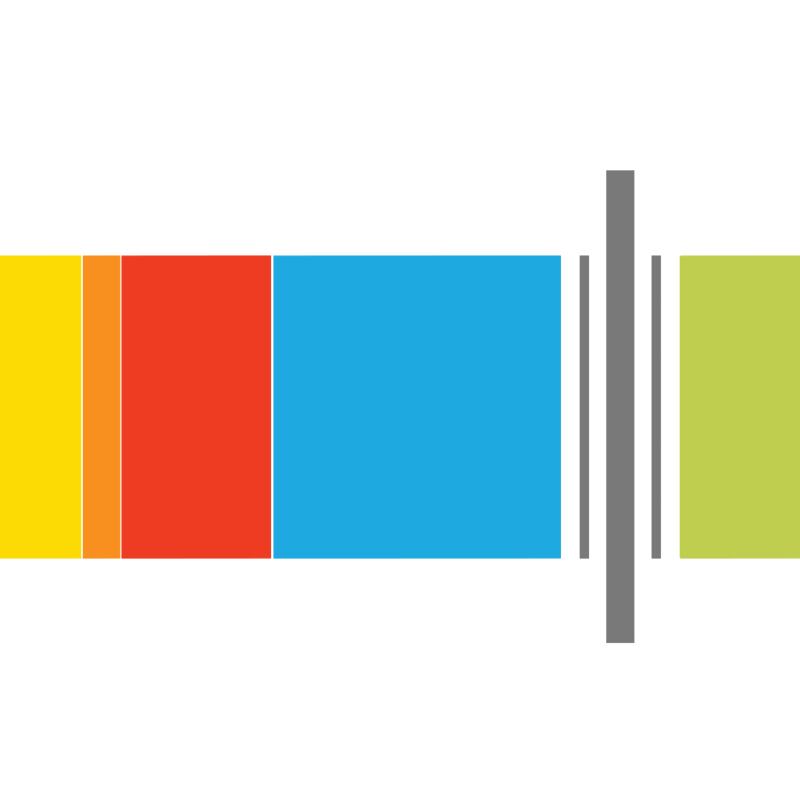 It would be all human powered like before. No engines to propel her, no getting a lift when she was too tired to bike a section. She was the engine, period. Originally slated to finish in 2.5 years, Sarah’s trip took her 4.5 year logging 25,000 miles. Sarah faced a lifetime’s share of experiences and close calls, including a pick up from the Japanese coast guard. Armed with her row boat Gulliver, her kayak Nelson, her bike Hercules, and an amazing amount of Mars bars, she did what most people would never dare to attempt. The reader will feel they are along for the journey with Sarah and her occasional companions, as she tells of her harrowing rescue, her greatest triumphs and overcoming setbacks on her journey. Dare to Do is as thrilling as it is inspiring and whether the reader has ever spent time on the water or biked they too will find Dare to Do to be the push they need to “give it a go”. 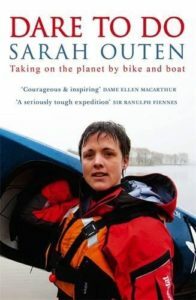 Dare to Do: Taking on the planet by bike and boat (Nicholas Brealey Publishing, Hachette), written by British adventurer and speaker Sarah Outen is available April 18th. She is the first person to row from Japan to Alaska, appointed Member of the Order of the British Empire for her conservation and charity activities. Her other book A Dip in the Ocean (Summersdale Publishing LTD) chronicles her 2009 Indian Ocean adventure is available through Amazon and other internet retailers.